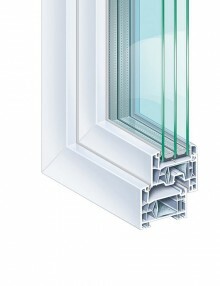 SKU: 110. 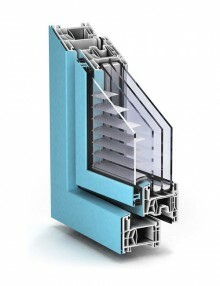 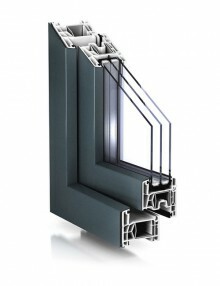 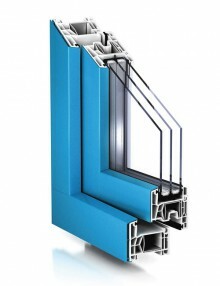 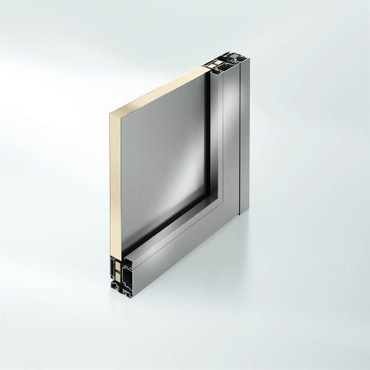 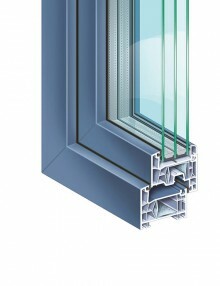 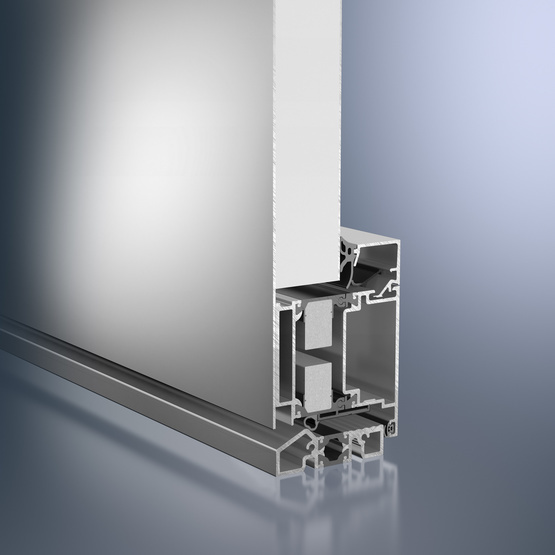 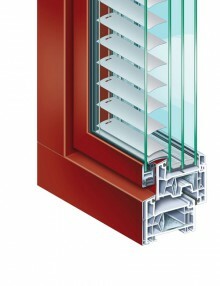 Categories: Aluminium profiles, Entrance doors, Schüco, Windows and Doors. 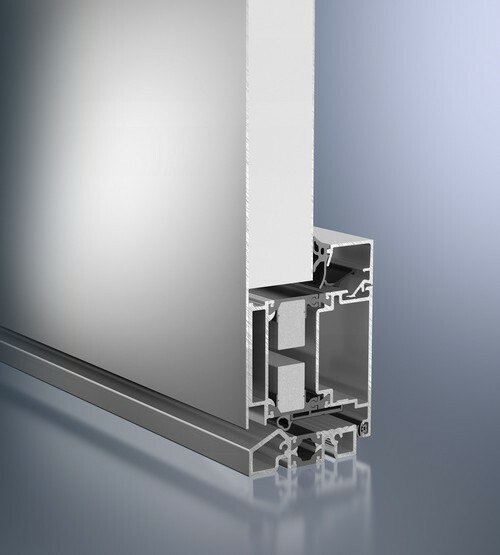 Tags: Aluminum, Entrance doors, Schüco.